A former head of one of Hong Kong’s top universities has suggested that students who stormed a council meeting at the University of Hong Kong on Tuesday should be imprisoned. 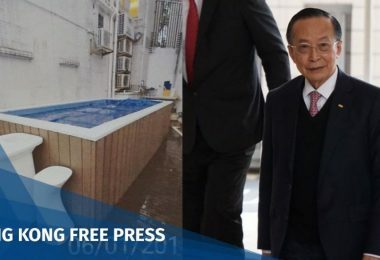 Lawrence Lau Juen-yee, the former Vice-Chancellor of the Chinese University of Hong Kong, made the comments after dozens of students charged into a council meeting last week, where the governing body decided to uphold a decision to delay the appointment of a new pro-vice chancellor. Two people from the council – including Lau’s wife Ayesha Macpherson – were hospitalised as students flooded the room. Lawrence Lau Juen-yee, a former vice-chancellor from the Chinese University of Hong Kong. Photo: CUHK. 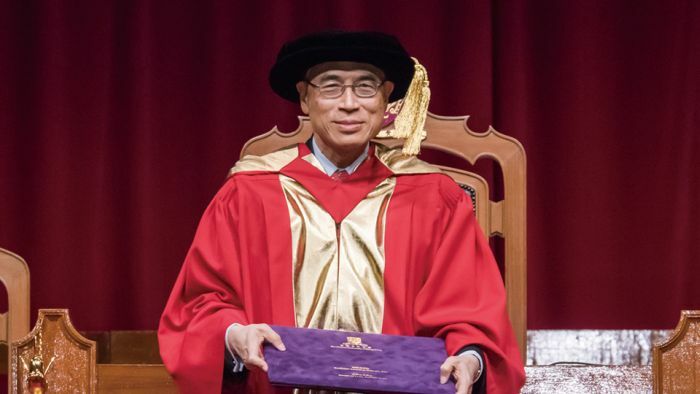 Johannes Chan Man-mun, former dean of the university’s law faculty, was reported to be unanimously recommended for the role of pro-vice chancellor. Students and HKU alumni have criticised the decision to delay his appointment as politically motivated because of Chan’s pro-democracy views. Lau then goes on to suggest that as punishment, the students who stormed the meeting should go to prison or do 100 hours of community service. He added that those who are firm in their beliefs should be willing to go to jail for their beliefs like Nelson Mandela and Tsang Tak-sing, the former Home Affairs Secretary who recently stepped down from his role after eight years in the job. Tsang was arrested in 1967 and sentenced to two years’ imprisonment for distributing anti-government and pro-Communist leaflets. He was convicted of distributing inflammatory material that promoted public order crime. 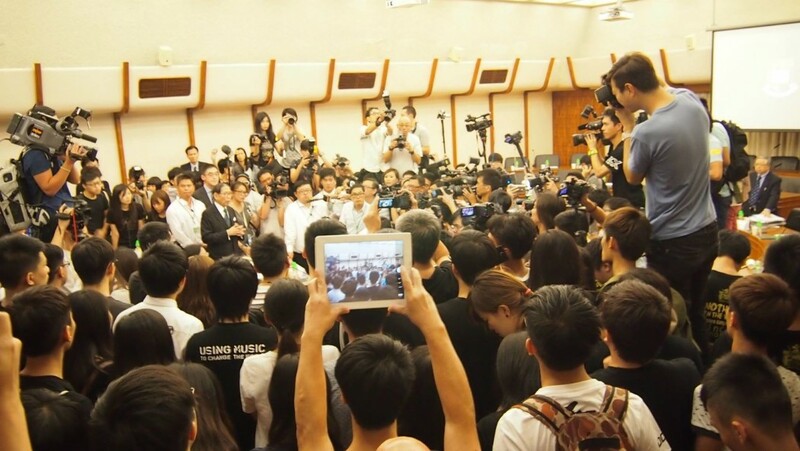 Students occupy HKU Council meeting. 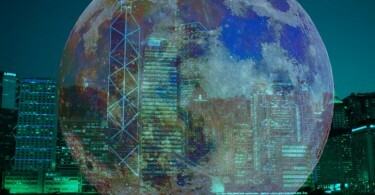 Photo: HKU Undergrad via Facebook. The article said that the “radical” students were “lawless and out of their minds”, and claimed the students’ actions were a result of “brainwashing and instigation by the opposition party” and “the lack of legal deterrence in the conviction of similar cases”. The decision to delay Chan’s appointment raised concerns about academic independence and institutional autonomy in Hong Kong’s universities. Students have previously held protests against the laws that stipulate that Hong Kong’s Chief Executive Leung Chun-ying is also the Chancellor of all universities in the territory. The role gives him the power to nominate members of the governing boards of Hong Kong’s major universities. 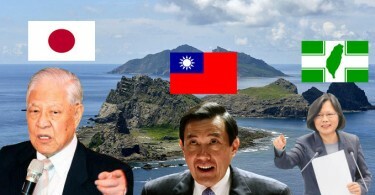 According to an article by legislator Ip Kin-yuen and Helena Wong Pik-wan, over 70 members have been appointed to various institutions since Leung Chun-ying took office, with almost 30 percent of those individuals being current or former members of China’s political consultative committee or its legislature.